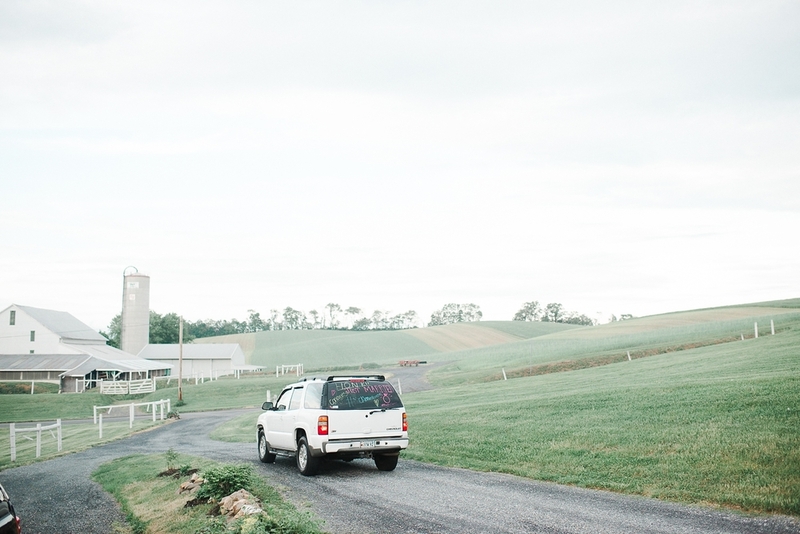 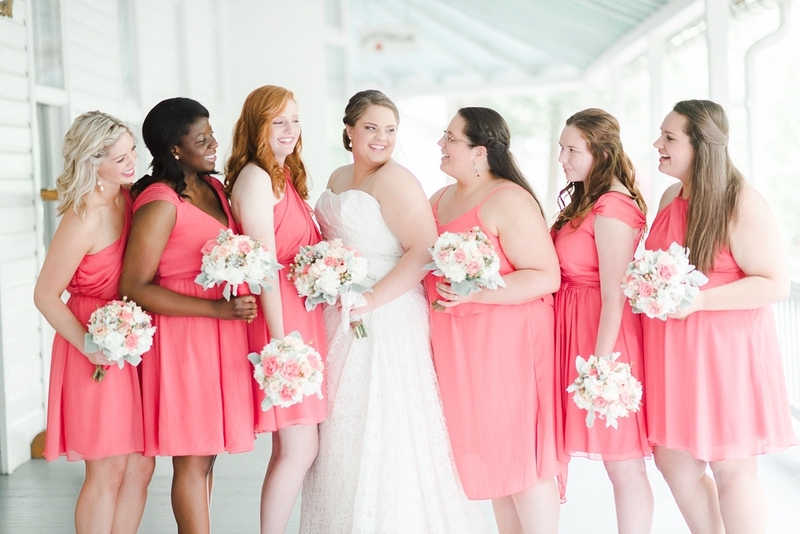 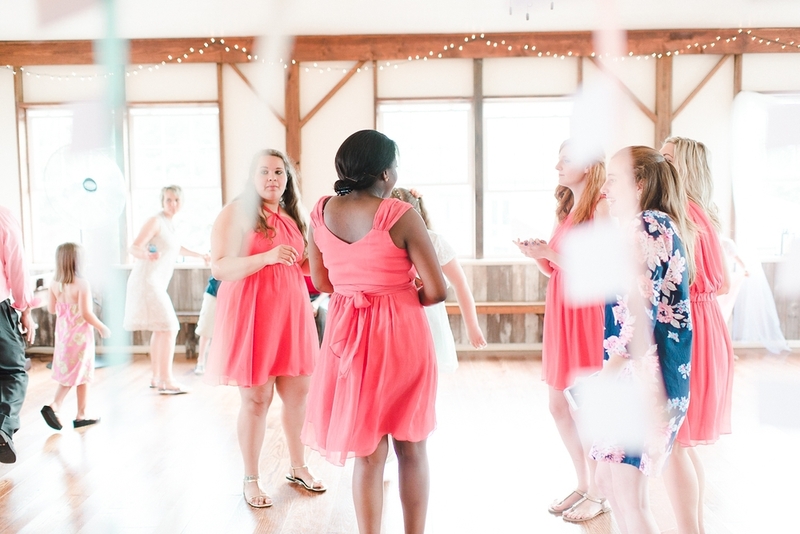 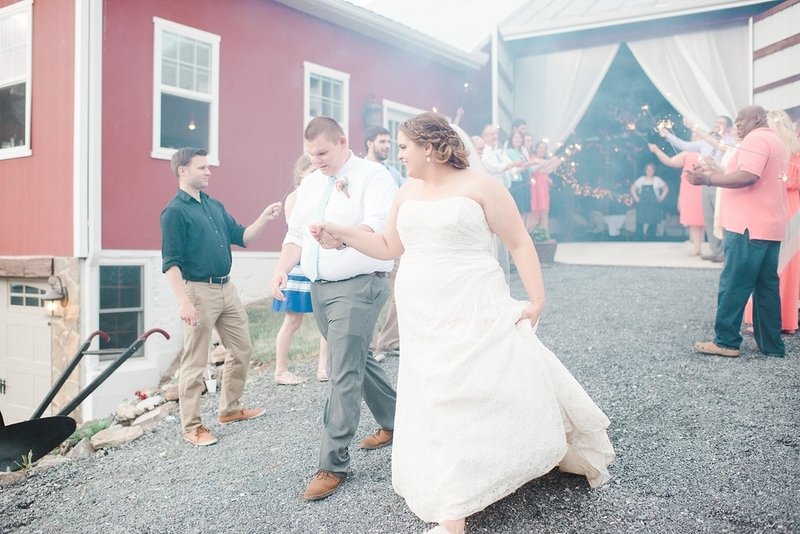 The sweetness and simplicity of this wedding in the rolling hills of Pennsylvania is just what the heart needs. 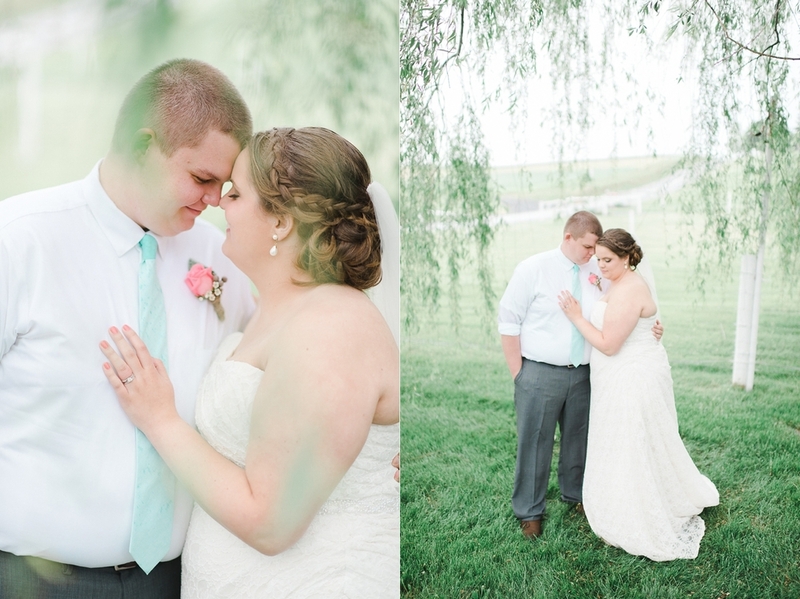 Erin & Franklin are one of the kindest couples who in the midst of the most incredibly sudden and soaking torrential downpour in history after the ceremony, they were just cool as cucumbers and so excited to be married! 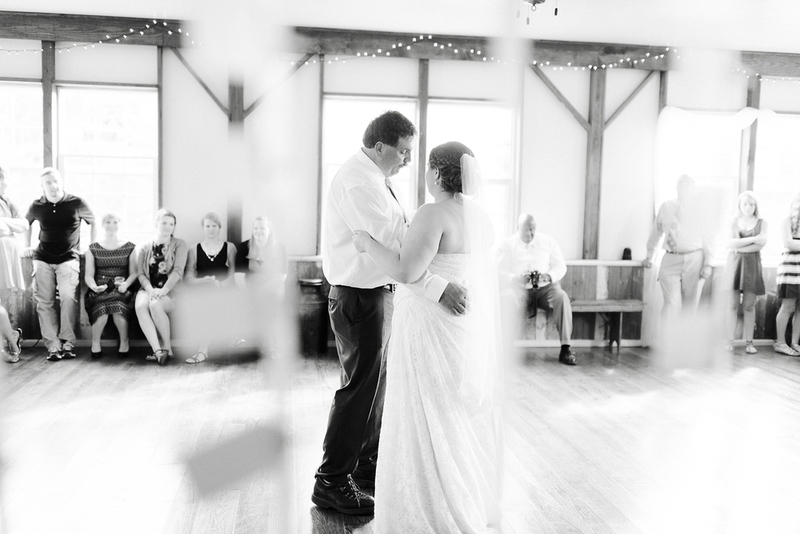 This is the kind of bride that I cherish, one that rolls with the changes of the day and embraces them for what they are: a beautiful part of their own unique story. 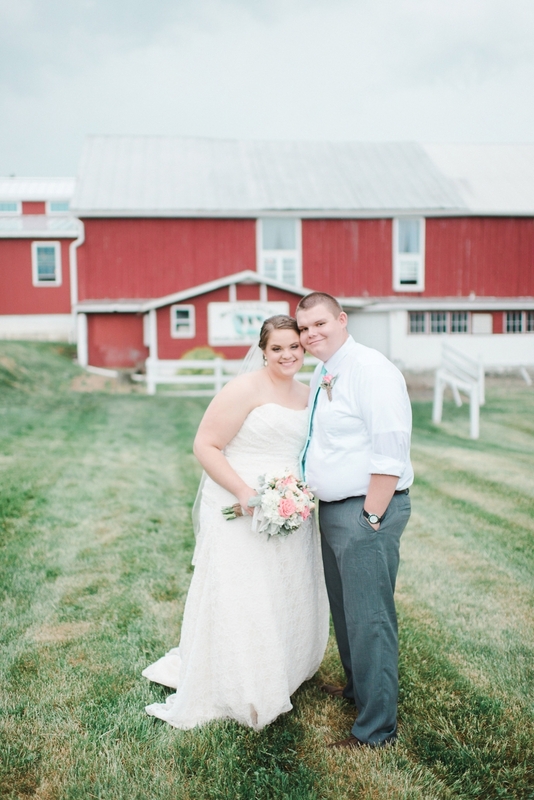 Erin & Franklin thank you for letting us capture your beautiful day!